Do You Know Rehab & Treatment Programs Do not Work? If you are seeking a Permanent Solution to drug or alcohol problems... The freedom Model can help. The Freeedom Model Executive Retreat offers the most advanced solution to overcoming drug and alcohol problems today. While conventional Executive Drug Rehabs and Executive Alcohol Rehabs will teach that you are suffering from a progressive incurable disease that renders you powerless, The Freeedom Models offers The Freedom Model, a solution based on rigorous research and logic. Let's say it directly - there is no addiction disease. Addiction is a habitual way of thinking and behaving and ultimately, it's a choice. The Freedom Model dispels the harmful myths surrounding addiction and then assists people in finding a clear cut path to freedom, success and a more fulfilling life. All instruction for The Freedom Model Course is one-on-one. No group meetings and no group therapy. Completely Confidential. The freedom Model utilizes a proprietary methodology, The Freedom Model. Highest success rate, and the only one that is Independently Verified. Addiction Experts endorse The freedom Model and the Freedom Model. Here's what they have to say. "The Authors have created an indispensable guide through the labyrinth of claims about the nature of addiction to explain how this understanding leads to resolution of addiction and to overcoming it. Indeed, their thoroughly grounded scientific exploration of "the meaning of addiction" IS the basis for such personal resolution. To know that your enemy is not only your addiction, but, more importantly, how you think of it, is the key to freedom from addiction. And no volume in the world can put you in a better position for this resolution than The Freedom Model"
"The The freedom Model is remarkable in that it provides a curriculum specifically designed for self-directed change. The Freedom Model. In going through the educational process, each person gains knowledge and the information necessary to move past the addiction and recovery constructs. Essentially, they are freed from both! They are then able to face any future struggles with confidence, strength, and hope for a better future, no alcohol rehab program is this motivational"
Let The Freedom Model Help You. Do you want a better life for yourself or a loved one? Do you ever wonder if change is truly possible? Have you gone to rehab and disliked the condescension? Are you feeling of being overwhelmed and discouraged? Do you wake up each day wondering will this be the day he/she will quit? Is there someone out there who could help us? We understand. Many people just like you are jaded by the abysmal success of addiction treatment, their empty promises, and widespread reputation for poor and even harmful results. The Freeedom Models and The Freedom Model are completely different. Right now you may feel confused. You may have researched many executive drug treatment centers, and they all make the same promises and sound exactly the same. Your instinct tells you most of what they say is designed to sell you and get your hard earned money. You are right! Most executive drug and alcohol treatment centers are in the business to turn the quick profit. But The Freeedom Models is founded on research, not a business model. We pride ourselves in our not-for-profit status and our continuous effort to bring the most effective approach to each of our guests. Our latest methodology, The Freedom Model, is a culmination of more than 3 decades of experience and research. We are -first and foremost- a research organization whose goal is to provide the most effective approach to help people overcome their problems. We are honored to serve you and your loved ones. We take our mission to be the most compassionate and results driven organization in the industry seriously. Our three decades of continuous Better Business Bureau ratings of A+ prove it. "It is through my time at the retreat that I was able to discover the true meaning of life as it pertains to me. I gained a new sense of purpose, a life filled with lasting happiness and continuing aspirations. I found the staff, from the chef to the director, all held a component for my new found discovery of self. It is with their support and guidance that I discovered I can be the best me for those that I influence. I am now able to pay my life forward and, in turn, impact humanity in a positive light." "It is pretty simple. 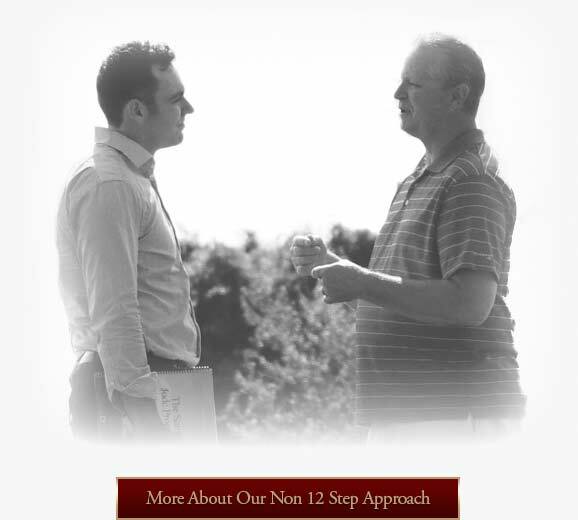 I did not want a 12 step program. I wanted to move forward, and I wanted to be comfortable. Dave, Theresa, and Eric and the whole staff were really great and exceeded my expectations. I was astounded by the direct and non treatment approach laid out in The Freedom Model. I'm amazed by it. I highly recommend this retreat and the curriculum here for anyone who wants to get over their problems." "Knowing that I wasn't trapped at the Luxury Retreats for four weeks that I was able to use my cell phone for business and personal matters, meant a lot to me. I can put forth the things I have learned from the Freedom Model and instructors, in my life now while I am here at the The freedom Model House. It has made a difference already." We are a dedicated team of professionals serving people in need for three decades. That is our greatest strength. The exclusive Freedom Model is designed to inspire change and motivate individuals to escape the addiction/recovery cycle and move on. We don't label people or promote the false disease concept. We promote your self-created, empowering change! If this sounds like a program that makes sense to you, please call us with your questions or comments. Whether you are seeking to attend a residential program or you simply have questions regarding a substance use problem, we are happy to talk with you and provide help over the phone. Call Today! 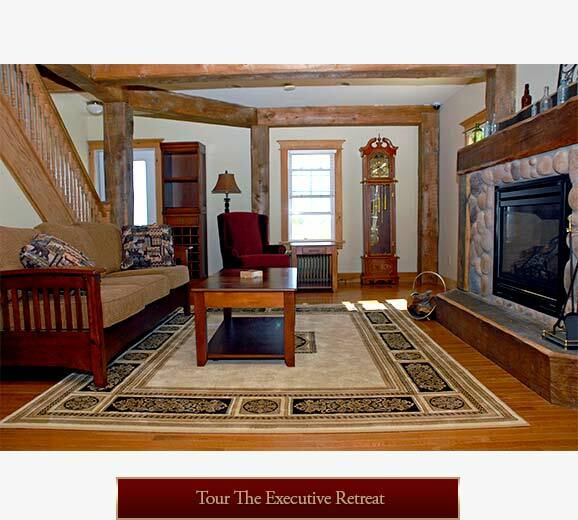 The Executive Retreat is designed with the adult professional in mind who has already achieved success in many areas of life, must remain connected to their business throughout their stay, and seeks a permanent solution to their struggle with addiction by escaping the perpetual relapse and recovery cycle. As a dedicated team of professionals with three decades of experience, we guide and support your self-directed empowering change without disparaging labels or antiquated addiction mythology. 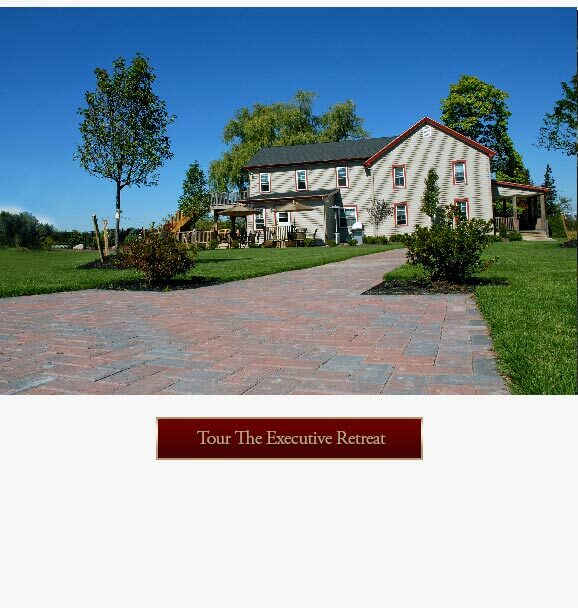 If you're seeking addiction help with personal attention, an emphasis on discretion, confidentiality, and privacy; and luxury amenities in a tranquil setting, you belong at the The Freeedom Model Executive Retreat. Call today and let us show you how you can live an addiction free life on your terms.